3 Things Needed in Life... | a wishbone, a backbone and a funny bone. At some point in every military personnel’s life, there will come a time for transitioning back into the civilian world. This can be an exciting and intimidating process, especially when it comes to seeking employment. Fortunately, there are great opportunities for veterans and their families to find work that not only meets their financial needs, but fulfills them on a personal level. Here is the truth about four common job myths. Myth #1: Veterans don’t find good jobs outside of the military. Truth: The fact is, the military provides you with skills that are highly marketable in the civilian workforce. According to Recruit Military, a firm that prepares and places veterans and their spouses in jobs, traits such as leadership, teamwork, assertiveness, and dedication are what employers are looking for. Myth #2: Applying for jobs is costly, difficult, and time-consuming. Truth: Gone are the days when job applicants had to run to the post office to mail resumes. Most companies today advertise jobs online and have either online application forms or an option to email your resume. In an effort to streamline the process even further, many companies have started to partner with mobile recruiting companies, like JIBE. These services let you upload a resume or other job-related documents right from your phone or tablet. Myth #3: Once you leave the military, you’re on your own when it comes to job searches. Truth: There are many career services that cater to veterans and their families. It just takes a few minutes of time at the computer or the library’s reference section to find them. Hire Heroes USA, the U.S. Dept. of Veterans, and the Military Spouse Employment Partnership -just to name a few- are adept at assisting military personnel and their families in their job search. Myth #4: You have to know somebody who knows somebody to get a job. 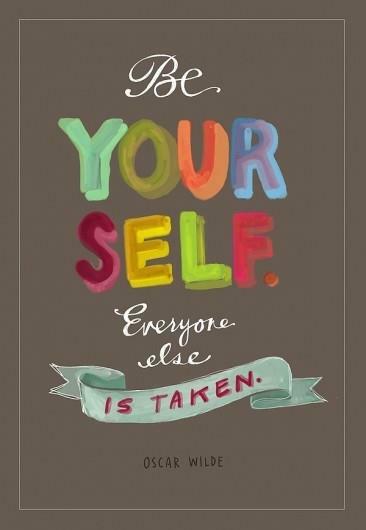 Truth: Thanks to social media, you’re never out of the loop. Websites like LinkedIn allow you to highlight your job skills and network with others in your field. You’d be surprised at how many connections you can develop within minutes of uploading your profile. The same goes for Facebook. Simply “like”ing a company’s page can ensure you get regular updates about their next hiring schedule. Your future is what you make it. Keep goals in sight, stay positive, and use the resources available to you. Your new job is out there waiting. Emma is a mid 20-something year old with a passion for life, love, fitness, and helping others. She loves to be active and get involved in as many sport and community activities as possible. Emma is currently studying to become a Career & Life Coach, and loves to network with people from around the world! Check out Emma’s blog at http://smileasithappens.blogspot.com/! Sometime ago I was introduced to the game BUNCO and fell in love with it. It is a very easy game to set up and learn – not to mention super social. 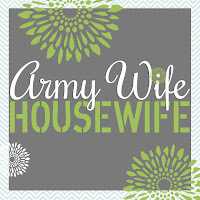 As a military wife this is a great game to meet new people and make new friends. If you just Google “bunco night ideas” there are hundreds of great decorating ideas, food recipes and other little touches you can do for the night. The group who introduced me to BUNCO holds it every month at a different players house each time (that way the same person isn’t always stuck hosting). Everyone brings some sort of finger food or appetizer dish to share. Below you will find a list of everything you will need to get started and directions on how to play. I recommend creating a BUNCO box that will hold of the supplies and can be given to the next person who is to host the event. You will find numerous versions and ways to play this game. For me this was the easiest to understand and teach. Enjoy! **Prizes are for top winner, loser and most BUNCOs. When I played it was $5 person to play and the money was divided accordingly. Before your guest arrive take 4 of the score cards and draw a star on the back. Whoever picks those cards upon arrival will be the ones starting at the head table. The rest of the players will sit where they want. Have your players introduce themselves to the person sitting across from them. This will be their partner for the first round. Partners will tally the point for their team member as they roll and will combine the score at the end of the round. This will help the person rolling to keep going as quickly as possible instead of stopping each time to tally. To start the round a player from the head table rings the bell. Whoever has the dice first starts rolling the dice. During the first round, the goal is to roll as many ones as possible. If the person rolling gets any ones, she received a point and her partner tallies it for her. If no ones are rolled, her turn ends and the dice is passed to the person on the right. If you roll three of the same kind on the correct turn (example: three 1s on round one) yell BUNCO and your team receives 21 points. Only you tally a BUNCO on your score sheet though. The round ends when a team at the head table reaches a score of 21 or yells BUNCO! Talley the points made by your team. The highest scoring team at each table is the winning team for that table. If your team won, you move to the next table. If you are at table three you move to table two, and if you are at table two you move to table one. If you won and are already at table one (the head table), you stay at table one. If you were at table one and lost, you move to the loosing table: table three. If you are already at the losing table, and lost, you don’t move. Change partners. When you change tables or stay where you are, you switch partners for the next round. Be sure to keep a tally of all your games won, lost, “babies” and BUNCOs you called (for rolling three dice for that round). The next round begins when someone from the head table rings the bell. Your goal is now to roll as many 2s. If you roll three 2s don’t forget to yell BUNCO and record 21 points for your team. **There are six rounds in one game. Depending on your group you can play as many games as you want, but the score care I made allows for three full games. So the office I work for relies heavily on referrals from other offices. We are constantly making our rounds and trying to think of “new” ideas for each office and stay the forefront of their minds. After awhile it has gotten tough staying new and fresh for each visit. When developing new ideas I try to take into consideration the time year, the month and what holidays may be happening the same time as my rounds. Not too long ago I was introduced to Brownie Locks. 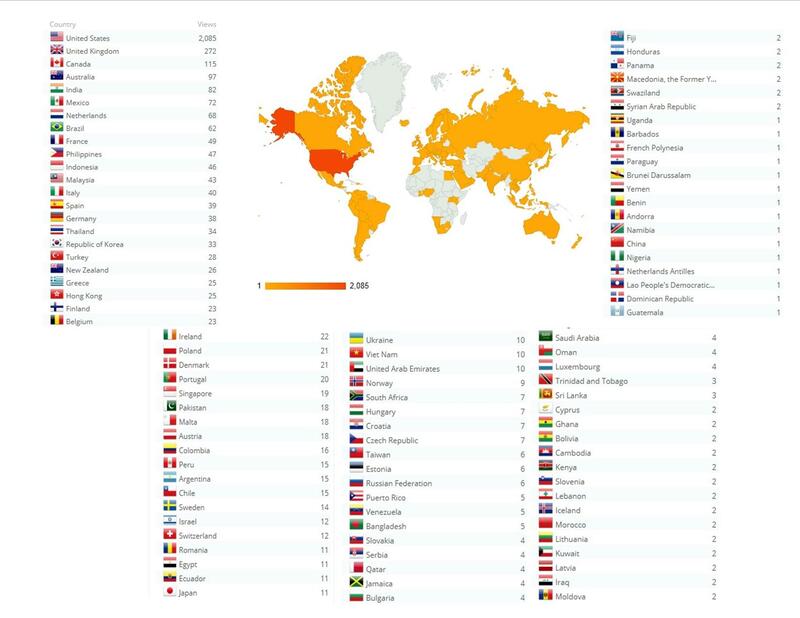 Now before you click on this site and take a look at it, I must warn you it is a bit “outdated” by the way of looks. Otherwise, it is a great site for finding those random and obscure holidays to celebrate. This month we decided to focus on the Daylight Savings “Spring Forward”. I don’t know about you, but I absolutely loathe the time changes. I lose an hour of sleep but gain more daylight at night which is great. Unfortunately, I am now driving to work in the morning while it is still dark. The Monday following a time change for me is always the toughest. My administrator (who loves Pinterest about as much as I do) came across this idea – sunshine in a box. I have never been a fan of yellow. Every time I wear it I feel like a Ronald McDonald wannabe (you know red hair and yellow outfit). But how can you not look at all this yellow and not smile a little? Everything is so bright and cheery. Since this was not something that was going to be mailed like a care package, presentation was pretty important (and a bit of a stickler I might add). After scouring the internet, I decided it was time to actually do some reconnaissance. I knew the overall concept I was trying to achieve, but the execution of it had me a little worried. One afternoon I hopped in the car and drove to Cary to see what I could find. My first objective was to find something to hold all my items. Since boxes seemed to be next to impossible to find a basket was the next best option. 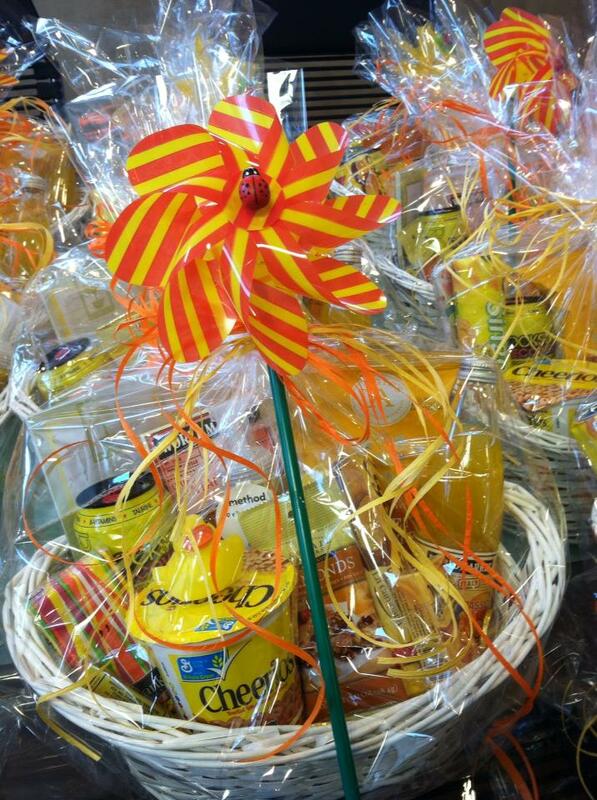 Sunshine in a basket – I could roll that. If any of you have not experienced the lifesaver I like to call World Market, find one and go! Here, let me help you. because you really need to go – World Market locater. I wish you all could have seen me in there. Anything and everything that was yellow was in my basket, or baskets as I ended up leaving with four overflowing shopping carts. I tried to stay away from having a basket just filled with sweets. If you take the time to look around I think you will be shocked at the amount of yellow packaging out there, at least I was. What a fun care package for really any occasion! Whether going overseas to a loved one or just across town to a friend – take the time to send a little ray of sunshine. Below is a list of the items I put in the basket and where I found them. white because I thought it would offset the yellow more. I used this along with the basket filler that came with the kit. It added quite a yellow “punch”. Well, first off the names are awesome. Second, I didn’t need to buy as much as I did. This stuff when a long way tying up the bags on the basket. Waiting for him to come home, For dinner…AGAIN! Or set up a move…all with ONE Power of Attorney. Military Wives have a common bond: The Military Wife has a husband unlike other husbands; his commitment is unique. Hello, World! Nice to meet you! Not going to lie every time I hear that song come on I almost bust into tears, especially Josh Groban’s version. One, it’s just a stinking sad song. Two, I think about all the military members who will not be able to make it home because they are keeping us safe. I had seen a couple of posts going out today about charities and organizations that are asking for our help to show our troops support this Christmas season. I was curious to find out who out there was doing something and these are my top Google search picks. Now, of course if you have something you already do for holidays then by all means….for the rest of us here is a starting point. This program is set up through the Red Cross. Their focus is providing handwritten holiday cards to active duty, veterans and military families who are at military hospitals around the world. This past deployment effected a lot of families who could benefit from some holiday cheer. The deadline to participate in this program is December 7th. So head to the dollar store and pick up some cards! Click here for all the guidelines to participate in the Holiday Mail for Heroes. When I first came to Ft. Bragg I drove by the Fisher House all the time never really knowing what is was. The Fisher House is basically the military version of the Ronald McDonald house. 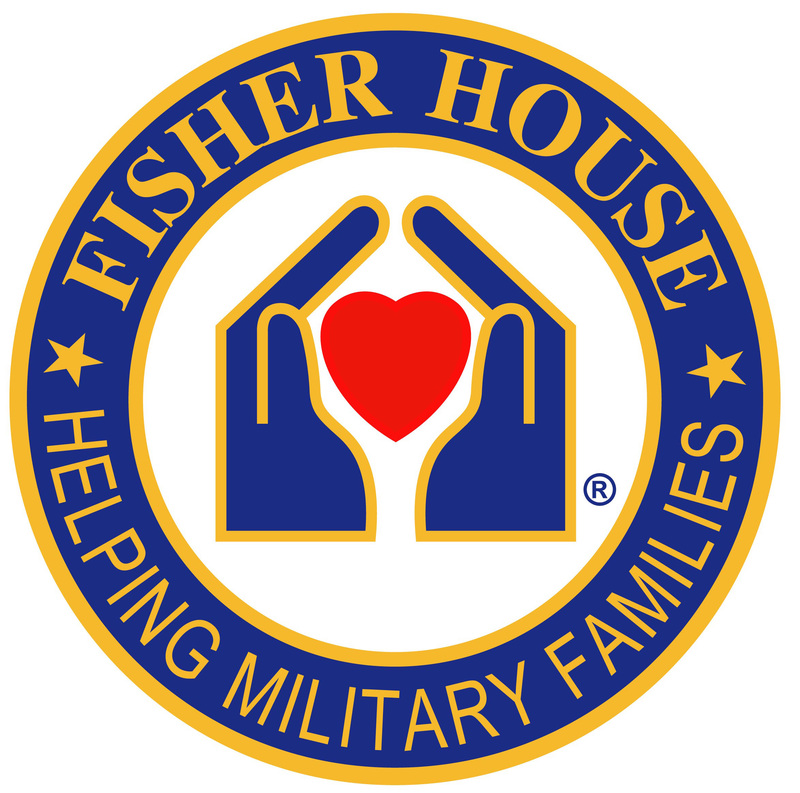 The Fisher House offers families with hospitalized service members no cost lodging near where the service member is located. Unfortunately, not every installation has a Fisher House. To compensate for that, they setup a program where you can go and donate your frequent flyers and hotel points to help family members in a stressful time of need. Help a family get to their loved one this holiday season. Click here to find out how you can be apart of this awesome program. Every chance I have to stop into the Charlotte USO between flights I do. I absolutely love this organization and try to support them as much as possible. For every major holiday they offer you the opportunity to purchases boxes that will be given to soldiers. The boxes will contain many items to make it feel a little more festive during a time when they are not able to be home. Click here to see what can be in the boxes and how to donate. Operation Gratitude has been sending morale support to our troops since 2003. They offer programs ranging from Halloween Candy Buy Backs, Battalion Buddies (for children of deployed parents) and of course care packages for our deployed troops. I sent them a tweet yesterday asking if they were doing a holiday program, and they responded and confirmed they were. How cool is that?! I love when organizations take time to reach out to those who are trying to reach out to others! Click here to be linked to their donation page. Be sure to check out all the programs they offer! I hope everyone find some way to give back to those who will be giving up so much this Christmas season!